Rosenbaum Contemporary is presenting Richard Serra: Limited Edition Prints from the Last Decade at its Boca Raton gallery, 150 Yamato Road, Boca Raton, Fla., through March 30. 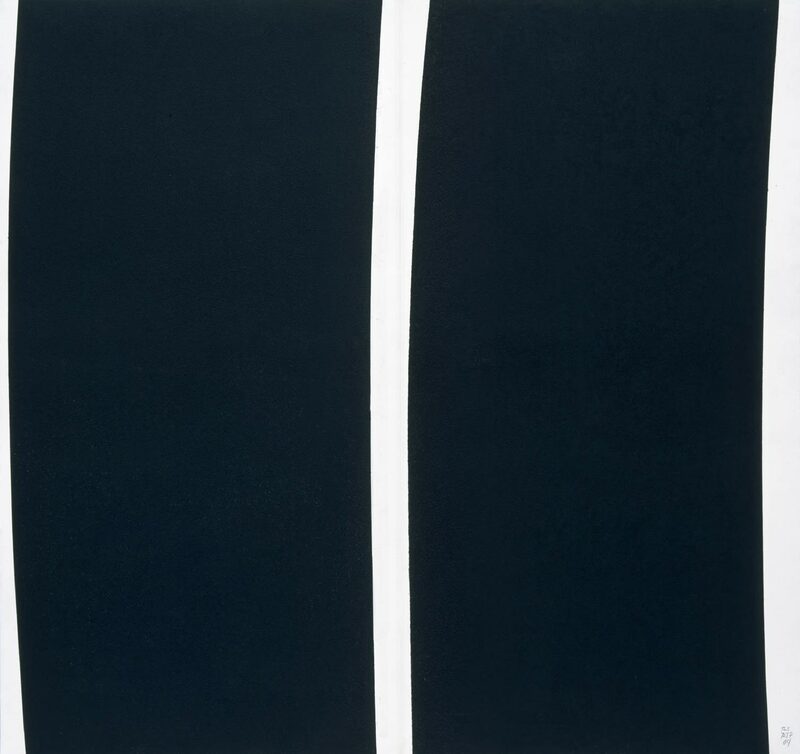 The show was created in conjunction with the important exhibition, Richard Serra Drawings: A Retrospective, which was organized by The Menil Collection in Houston and traveled to The Metropolitan Museum of Art and San Francisco Museum of Modern Art. Rosenbaum Contemporary is one of the select locations in the United States to host the accompanying print exhibition. Works on paper are a significant part of Serra’s practice. Specifically, the prints reveal a synthesis between the engineering of making his sculptures and the texture applied to the drawings. Often large in scale, the prints are the result of precisely etched copper plates that ink and emboss the paper with Serra’s composition as they pass through the press under approximately 1,000 lbs. of pressure. This process plays an important part in Serra’s ongoing investigations of weight, proportion and scale. Richard Serra: Limited Edition Prints from the Last Decade contains works from Serra’s latest series, Weights and Levels. These new editions juxtapose large, sharply defined expanses of black ink and richly embossed texture against the narrowly exposed white of the paper they are printed on. The etchings referred to as Weights are singular black forms filling up the paper within inches of the top edge, articulating the apparent mass of the image. Those called Double Levels offer a more complex dynamic by offsetting two forms within the image. The close proximity of these forms initiates a level of tension between black ink and the white paper. At once, these prints confront us with their substantial size and rigidity and demonstrate a sort of gravitational interaction. The result is a body of work that elicits a strong awareness of spatial relationships between the components of the prints and the space they occupy. The Rosenbaum Contemporary exhibition also includes works from Serra’s Paths and Edges and Bight series. Serra’s works can be seen during regular gallery hours: Monday through Friday, 8:30 a.m. to 5:30 p.m. and Saturday 10 a.m. to 5 p.m.
Rosenbaum Contemporary, founded in 1979, is headquartered in Boca Raton, Fla., with a second gallery inside the St. Regis Bal Harbour hotel in Bal Harbour, Fla. The gallery caters to international collectors interested in investment-quality Postwar, Modern and Contemporary masters and Contemporary photography and presents nationally recognized museum-level exhibitions throughout the year.